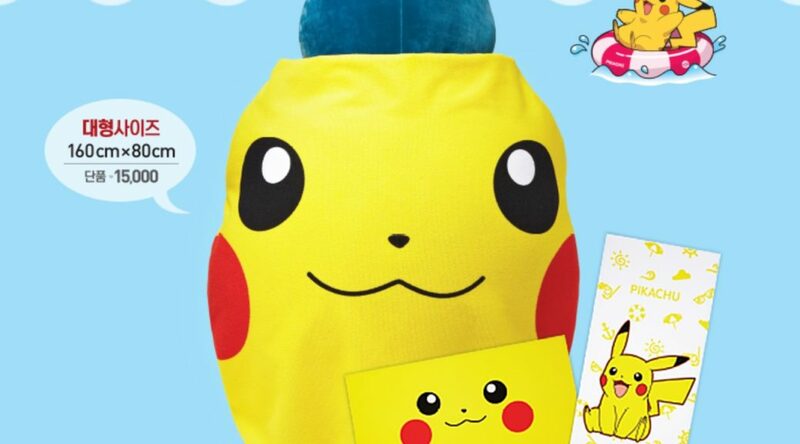 Burger chain Lotteria and The Pokemon Company have partnered up for yet another collaboration in South Korea. 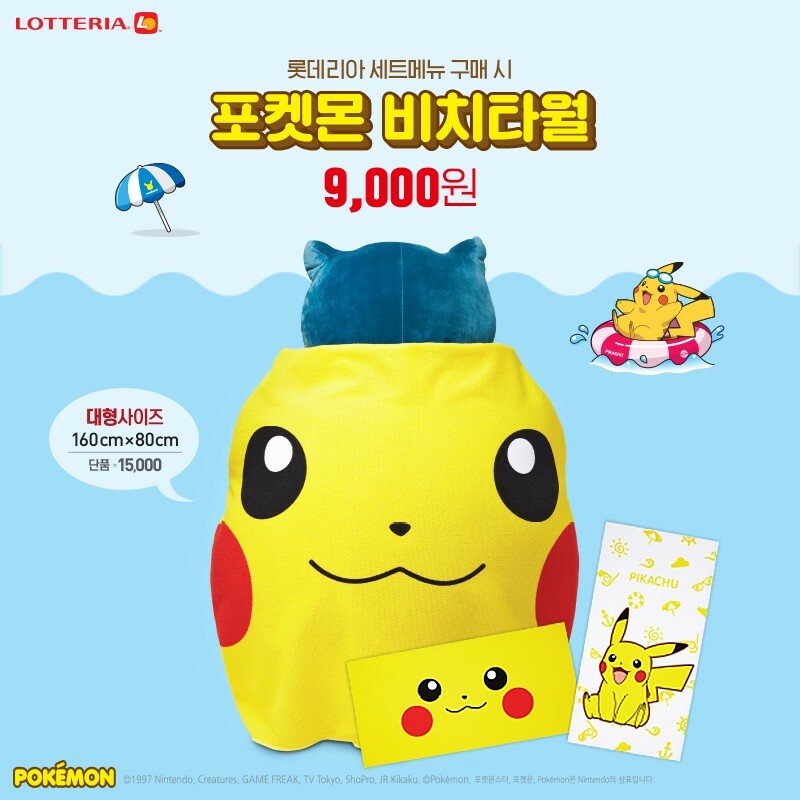 Starting July 28, Pokemon trainers who order a set meal will be entitled to purchase a Pikachu Beach Towel for 9000 won (USD8) and a Big Poke Ball Zipper Bag for 15,000 won (USD13). While stocks last.